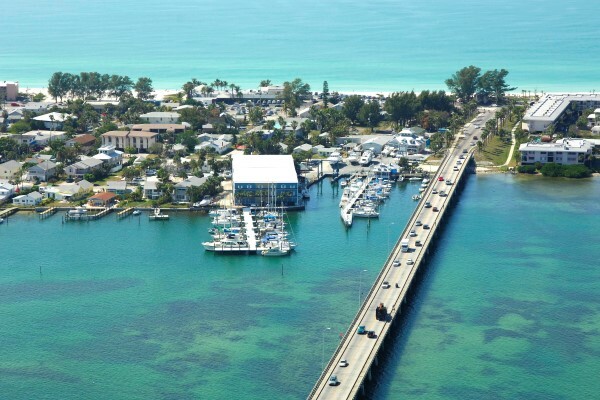 Bradenton Beach Marina is a resort marina located just off the Intracoastal Waterway on beautiful Anna Maria Island. Centrally located between Tampa Bay and Sarasota Bay, we are just minutes from the Gulf of Mexico via Longboat Pass. We are a family owned and operated business, established in 1982. We are committed to meeting the needs of our resident and visiting boaters. 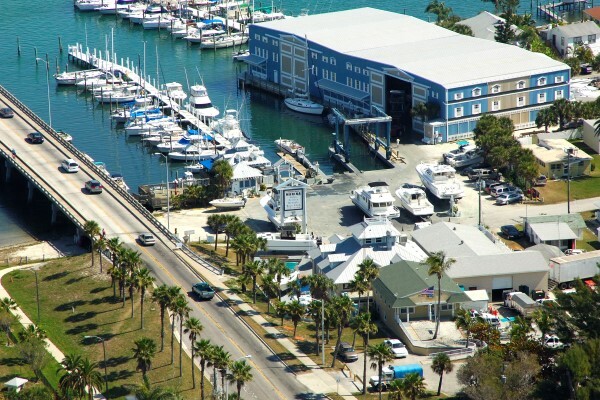 The Bradenton Beach Marina is easy to find and centrally located near Cortez Road and Gulf Drive.